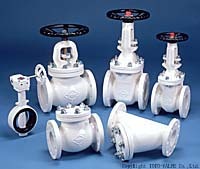 Complemented by complete lines of high quality products, Toyo/Red-White's valves have steadily contributed to a wide field of industrial development, from housing to electric power. 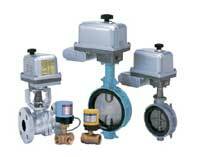 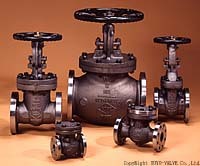 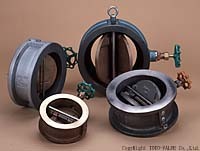 Today, as an international enterprise Toyo Valve Co,. 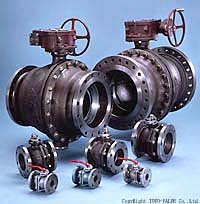 Ltd. markets its products, not only domestically but in more than 100 countries overseas, and thus has assisted improvements in environmental and industrial growth worldwide. 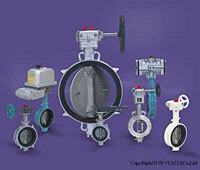 One major feature of which Toyo Valve can be pround is its comprehensive after-sale servicing system that ensures long and trouble-free usage of Toyo/Red-White's quality products.